Sales is key to a successful business. 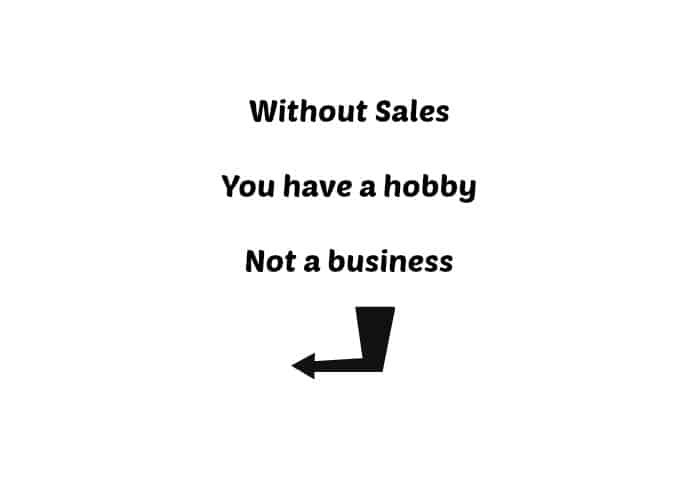 Without sales, you have a hobby - not a business. This is true whether you are an established business owner, or starting your first side hustle. For many entrepreneurs, sales are difficult. They don’t want to appear pushy. Join me to learn simple strategies to help increase sales for your business. Are you ready to implement new strategies and increase sales? I'm Kim Shivler M.Ed. I've been a trainer, Instructional Designer, and writer for over 20 years. Many people know me as a technical trainer with a knack for making technical topics easy for the non-technical user. 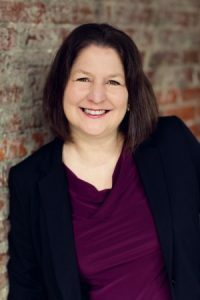 In the WordPress community, I'm also known as The Online Course Lady because for the past 3 years I've combined my technical skills with my Master's Degree in Education to help people build educationally sound online courses. What some don't realize is that I also teach business and communication skills to company teams and entrepreneurs. My current Communications Programs and Protocols started from workshops I led as part of one of IBM's worldwide teams. Please join me and learn to maximize Communication Skills for your business and life. Take a look at some of what we'll explore in this session and see how successful communication can make huge differences in our lives and the world around us.